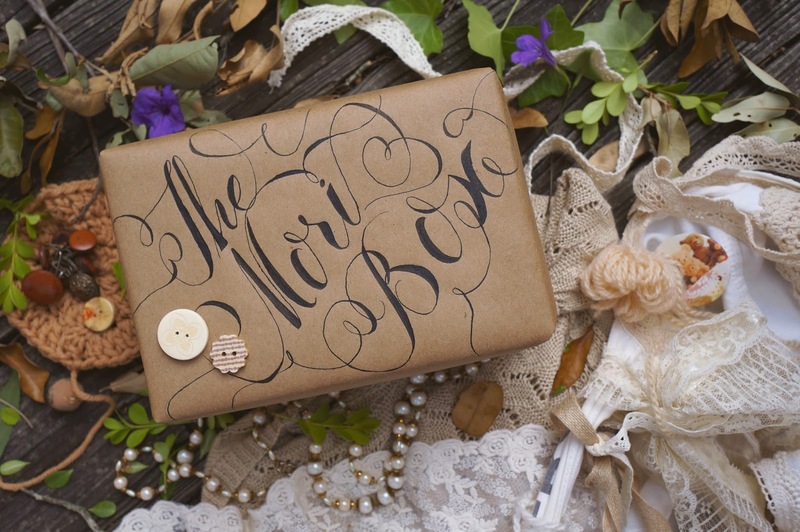 I'm very excited to announce that I'm launching the project I've been working on- a bimonthly box filled with mori surprises! To celebrate, I'm also giving away one free box to a lucky forest dweller! What is included in the mori box? Each box includes 5-10 items inspired by mori kei. Even smaller items or samples will mean there could be 10+ items in one box. 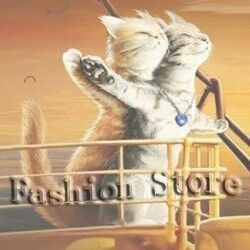 Items will range from accessories, jewelry, handmade accessories by DoMoCu, beauty stuff, trinkets, snacks, tea, craft supplies, penpal supplies, and home goods. A fixed price of $25 per box. Can I subscribe to the mori box? Not yet, but you will be able to soon! Then how do I buy it? Currently, you can buy the mori box in a pre-order style! The period will last until the end of the month and I will be sending out your box mid-December. This is due to change. Do I get any perks for buying a box from the first round? Yes! You will get a coupon of $2 off for the February box :) You can also enter in the giveaway below for a FREE box! Yay so excited!! It was easy for me to enter because I already follow you everywhere!! Hehehe~! But what a great idea! This is awesome, congrats! I hope it's successful! I don't suppose the $25 includes shipping? It came to about $31 for me with shipping. Oh wow! I can't wait to see the reviews on this. The packaging is BEAUTIFUL! 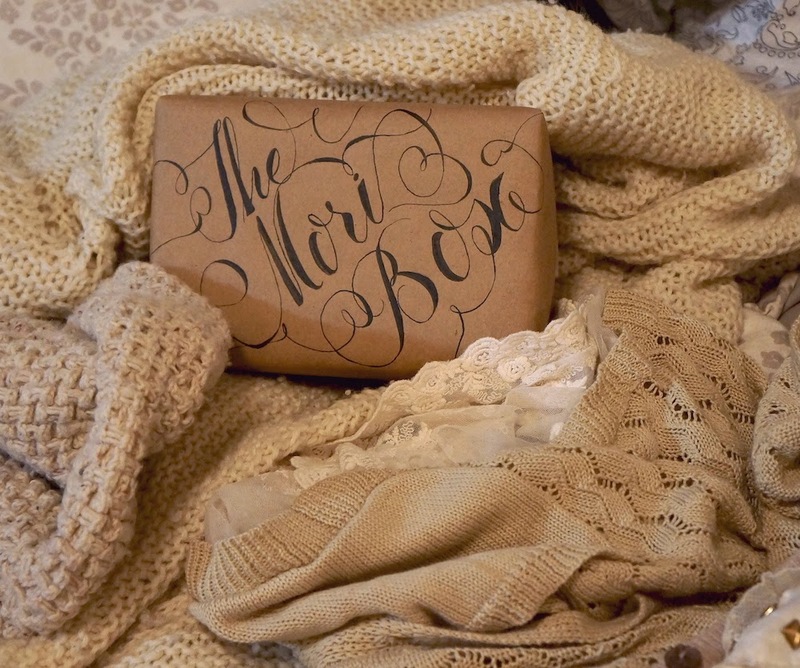 So exciting for there to be a mori box out there.